Uber confirmed early Tuesday its long-rumored acquisition of Middle East ride-hailing company Careem for $3.1 billion. 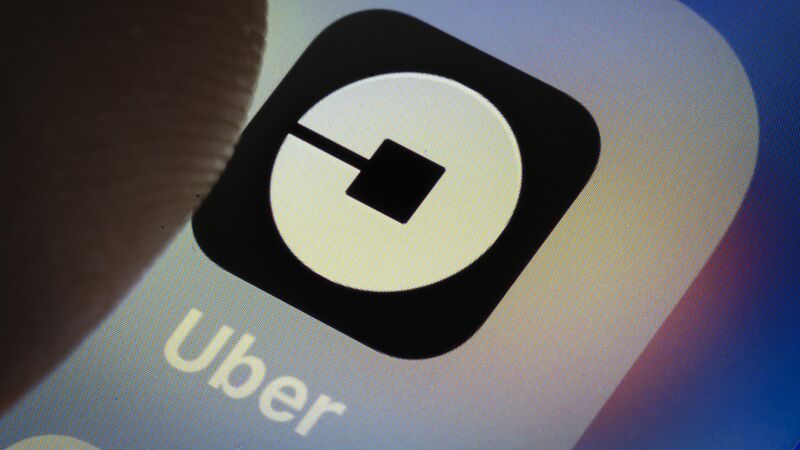 The bottom line: Uber has been shedding its operations in several regions as it seeks to streamline its business, so this acquisition suggests it sees important market growth and potential in the Middle East. The timing is notable: Uber is slated to go public next month. The payment consists of $1.7 billion in convertible notes and $1.4 billion in cash. Careem will become a wholly owned subsidiary and continue to operate under its own brand alongside Uber's own services in the region. Pending regulatory approval, the deal is expected to close in Q1 2020.